The end of summer is always bittersweet as we think about putting away our summer clothes and preparing for the season ahead. With back to school messages everywhere we look, it reminds us that fall is a time to begin a new routine. It is time to put you first. Changing your skincare regime and addressing sun damage should be a priority. Here are four ways to combat summer sun damage. 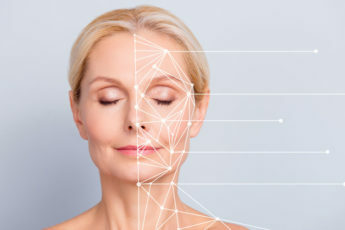 Halo is the world’s first and only tunable hybrid fractional laser, combining non-ablative and ablative wavelengths in a single pass to maximize results and control downtime. Halo gives you the results you want without the downtime you would expect. What is so amazing about the Halo is that you will get the benefits of three lasers in one treatment! If you want to shrink facial pores, fade brown spots, diminish facial veins and redness as well as combat fine lines and wrinkles, then the Halo is perfect for you! If age spots and/or rosacea are your main concern, then BBL may be perfect for you. Broadband Light (BBL) is the world’s most powerful IPL (Intense Pulsed Light) device on the market. It sets a new standard in treating skin conditions. The light energy delivered by BBL will gently heat the upper layers of your skin. The heat absorbed by the targeted areas will stimulate your skin cells to regenerate. This corrective process will restore your skin to its natural beauty, making it clearer, smoother, more vibrant, and younger looking. This treatment effectively treats a host of skin problems including acne, discolorations, and fine lines and wrinkles. A chemical solution is applied to the face, which removes the damaged outer layer of skin and unveils softer, smoother, more radiant skin. Most procedures take less than an hour to perform, with minimal discomfort during the treatment. 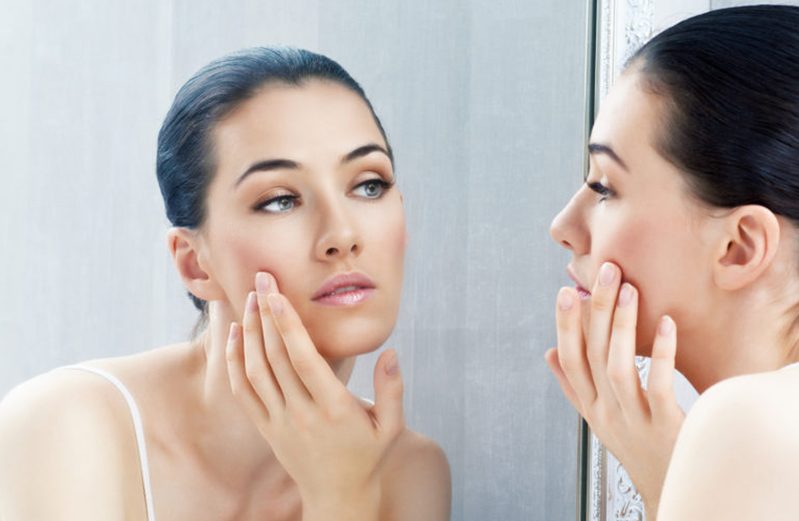 There are a variety of chemical peels offered today and we will work with you to determine the best peel for you. We recommend a series of at least three for best results. What you do every morning and evening will make a significant difference in the appearance and condition of your skin. At Belladerm, we carry nothing but the best products, such as SkinMedica and IS Clinical. Skin Medica’s entire aesthetic product line is based on the science of the skin’s own healing abilities. To learn more about our products click here. During the month of September we are offering a special pricing of 15% off on Halo and the BBL packages. Call for a complimentary consultation today and we will take a look at your skin through our Visia machine. 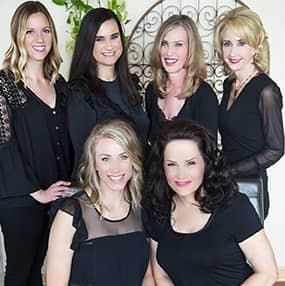 Together we will discuss your skincare goals and find a solution that is perfect for you.